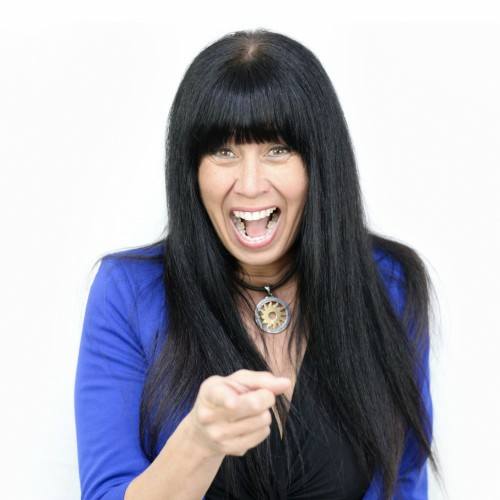 As a leadership expert, peak performance educator and award winning author, Gina Kloes captivates her audiences worldwide. She provides not just a presentation but an impactful life experience. She supercharges your mind and body to create success.